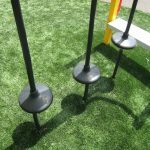 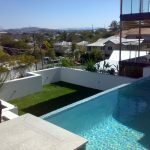 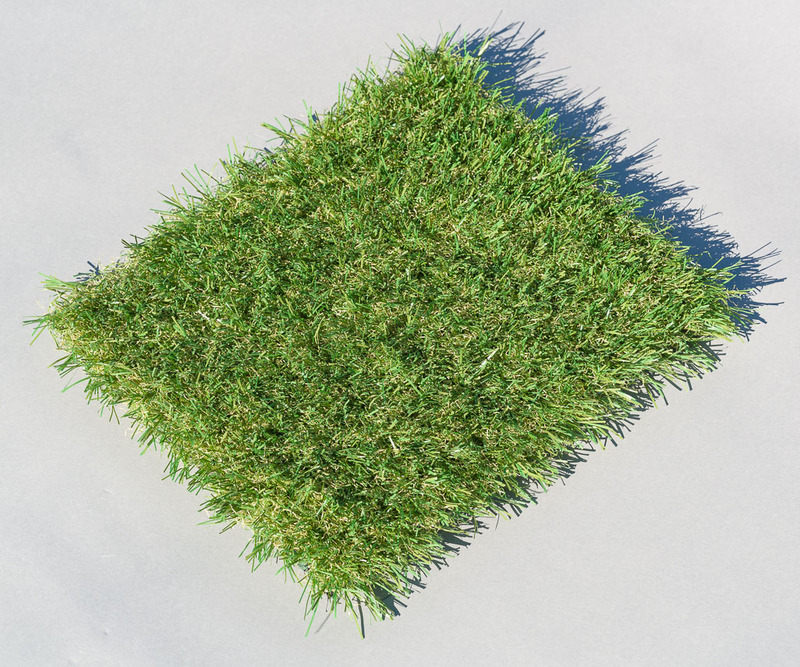 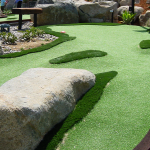 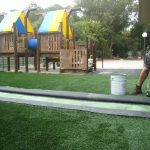 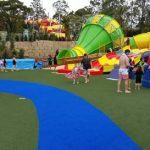 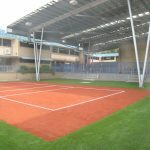 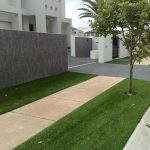 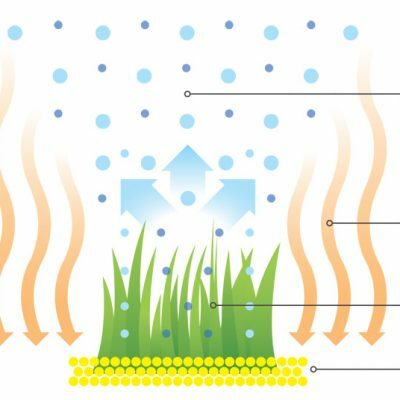 Enduroturf Illusion is a Premium Australian Made synthetic grass. 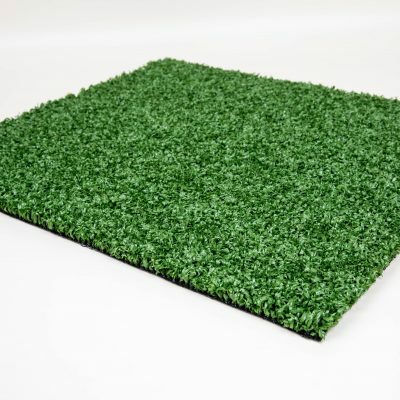 45mm pile height with a 3 tone green/tan colour structure. 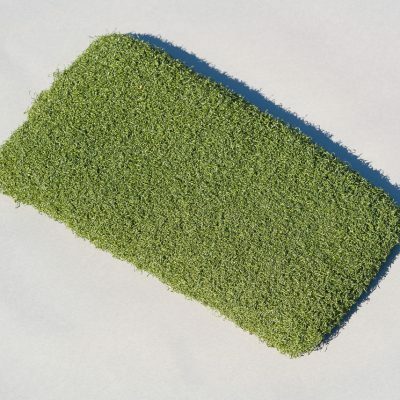 Extremely soft and natural looking with a 7 year warranty. Carries the Australian Made logo.